HomeEntertainmentSuperstar Rajinikanth to join BJP ? 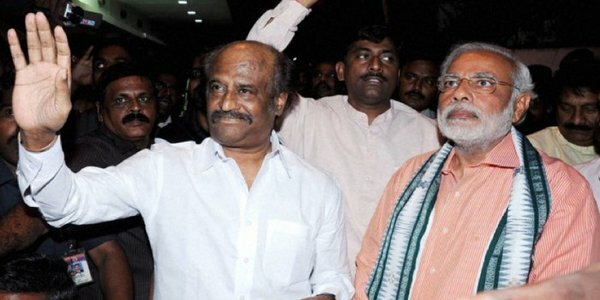 Superstar Rajinikanth to join BJP ? Superstar Rajinikanth had said that he may enter politics on the God’s grace , while answering to media in Lingaa shooting. 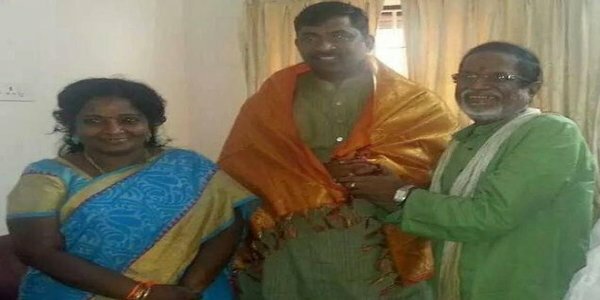 This has led to plenty of buzz among political parties in the state and the latest rumour that is doing rounds is that Rajinikanth might join BJP and if all goes well, he might contest in 2015’s elections in Tamil Nadu.. It is also being said that Narendra Modi’s close associate Amit Shah is in talks with Rajinikanth and convincing him to join BJP to contest in the 2016 elections as BJP’s CM candidate. Also, reports suggesting that Rajini might announce his political stand on December 12 ie., on his birthday and Lingaa’s release date. However, there is no official announcement from Rajinikanth yet and we will have to wait and see if he decides to enter politics. Did Actress Samantha rejected that ?